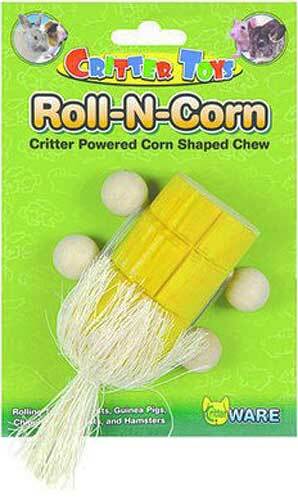 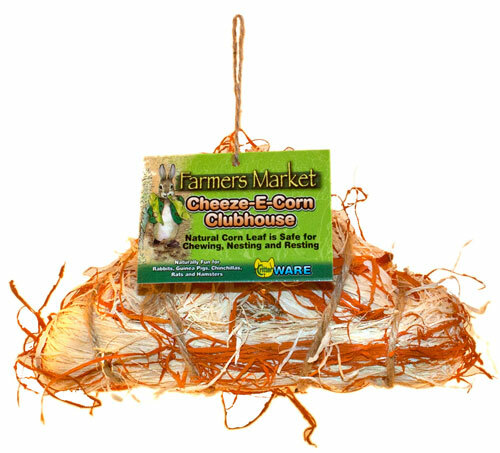 Roll-N-Corn by Ware Pet. 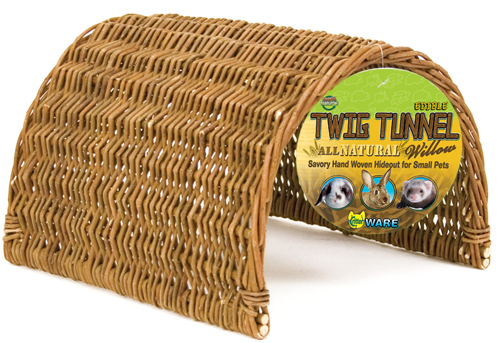 If your critter has the need for speed Roll-N-Toys are the perfect solution. 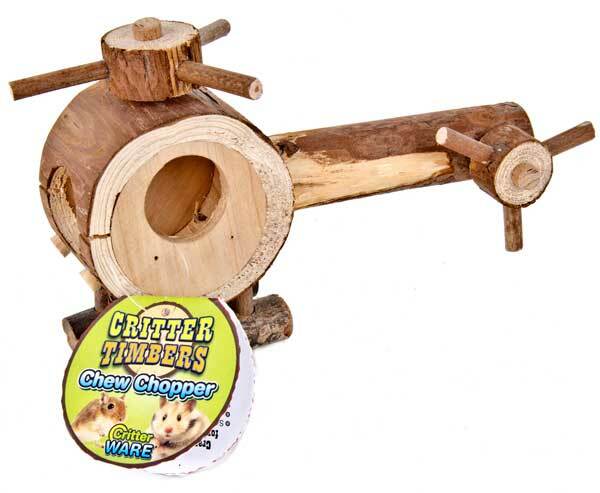 These toys promote exercise and good dental health.